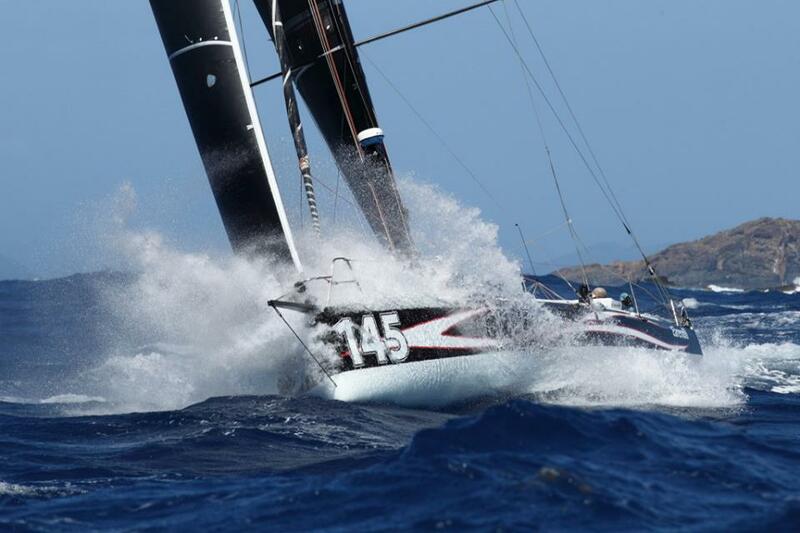 A record number of sailors have entered the 10th edition of RORC Caribbean 600 as per reports. Another record number of yachts have applied to feature in the event that started almost a decade ago. The RORC Caribbean 600 event has grown so much over the years.